Set in 1953, a pair of offbeat Jewish characters and an African American come to terms with life, death, and theater as Stalin's final pogrom gains steam. 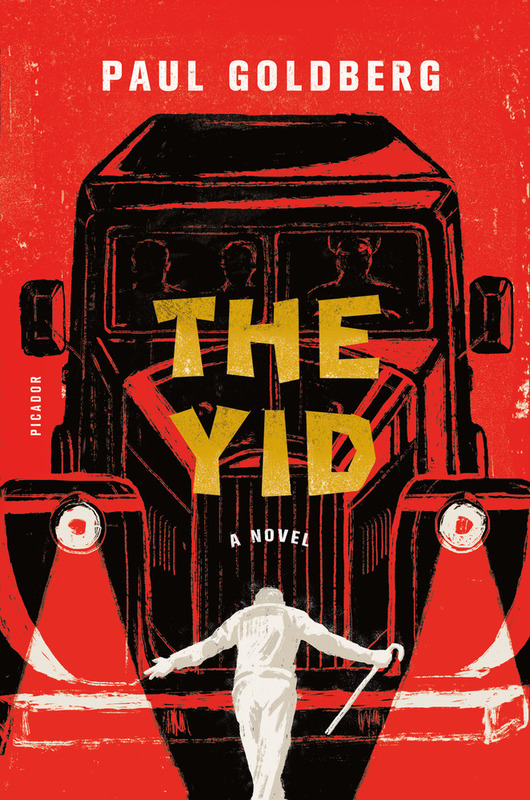 Evoking the clash of tone and subject found in movies like The Producers and The Great Dictator, The Yid is a screwball farce about atrocity. History here is portrayed as a mad improvisation in which the actors take charge and manically rewrite the script even as they enact it. Paul Goldberg's animating intelligence gives all this madness a stunning coherence that these days we all too rarely get from either art or life. Mr. Goldberg is successful at weaving his invented characters into the fabric of history, but less successful at making them come alive. At best, they represent historical archetypes ... What carries The Yid is the strength of its premise: It allows for the possibility of resistance instead of resignation in the face of tyranny. It’s a lack of nuance that might explain why the characters in The Yid and their triumphant story are less compelling than the book’s historical background. The ragtag bunch goes on its mission and certain plot moves need to occur along the way. But we want to understand why the individual characters are going to all this trouble in the first place, not just out of abstract principle but out of felt need. Too often, The Yid adheres to schematics. What did you think of The Yid?